Shakshi - Room 15 @ Opunake Primary: STEM CHALLENGE!!! Today I have completed the STEM challenge. I have found out that the strongest is the circle. Because all the another shapes could only hold one book. 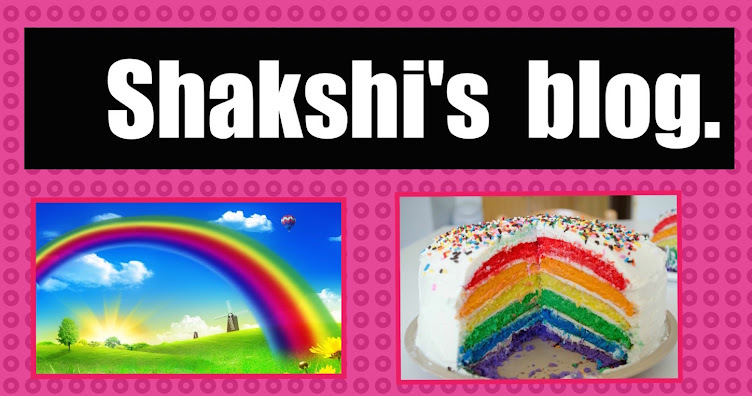 Shakshi it looks like you had great fun while completing this Holiday Challenge. I see you found that the circle was the strongest. I hope you are enjoying your holiday and can't wait to see what else you do these holidays.